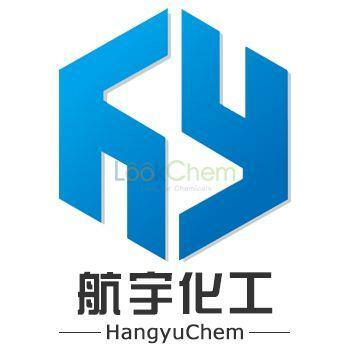 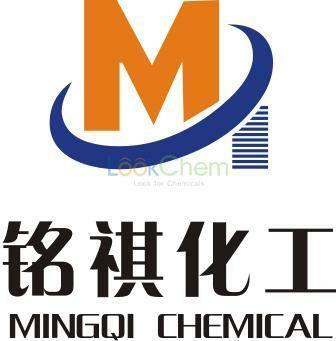 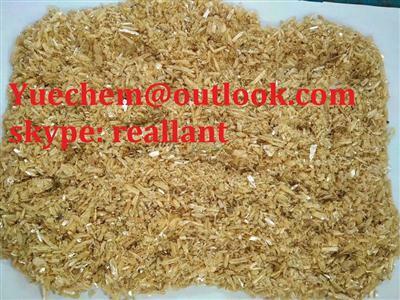 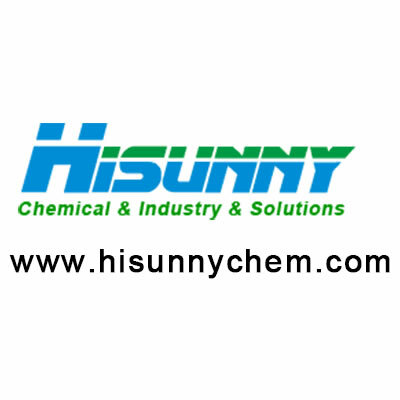 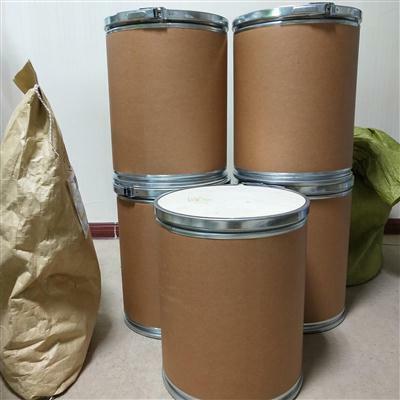 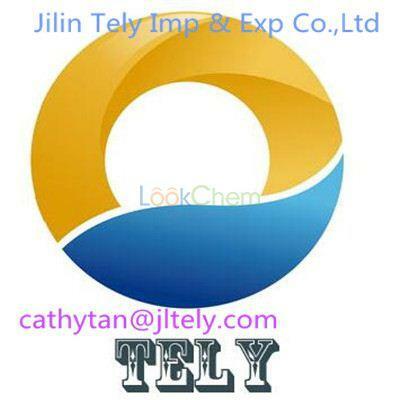 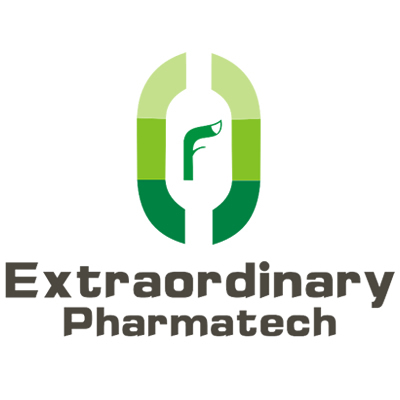 Changzhou Xianlin Biological Pharmaceutical Co. Ltd.
Taizhou FRIEND Chemical Co., Ltd. 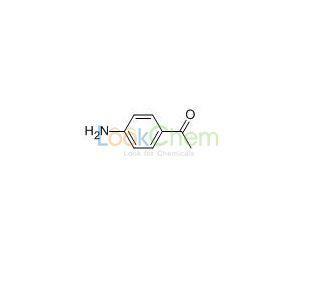 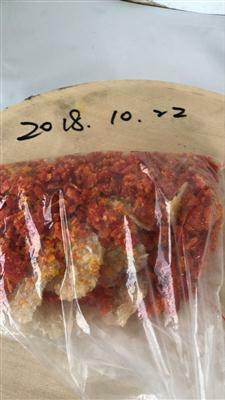 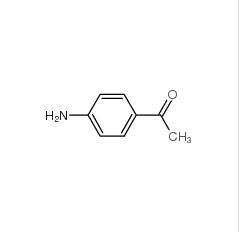 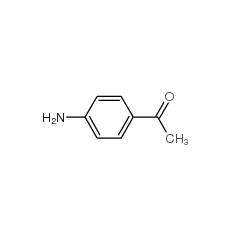 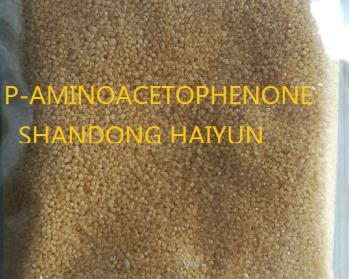 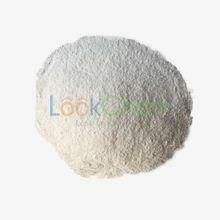 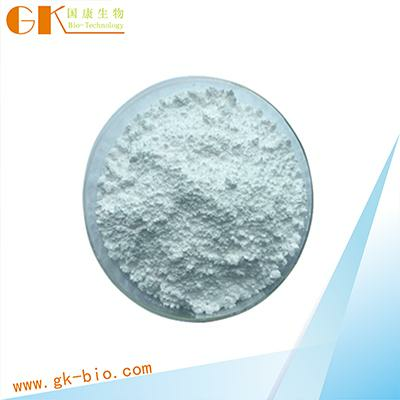 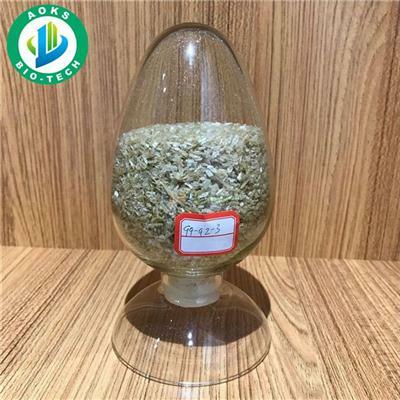 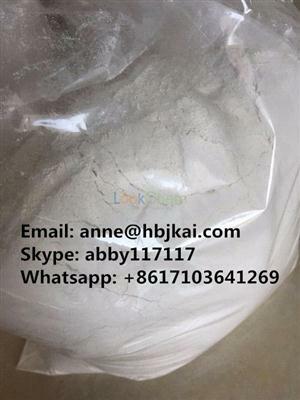 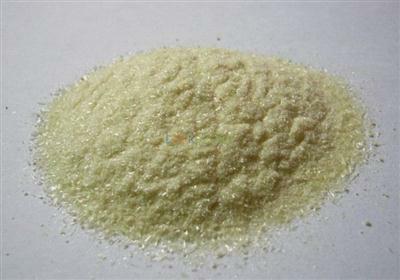 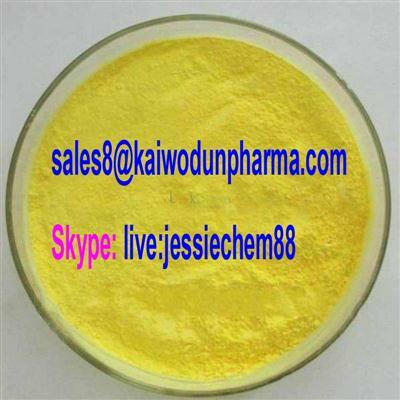 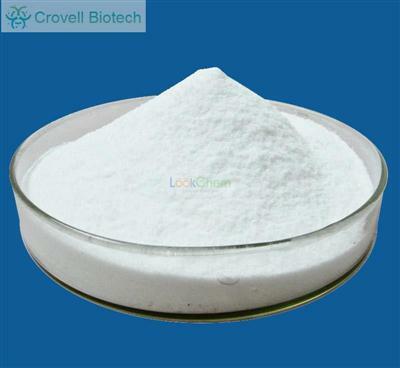 Product Name 4-Aminoacetophenone CAS No. 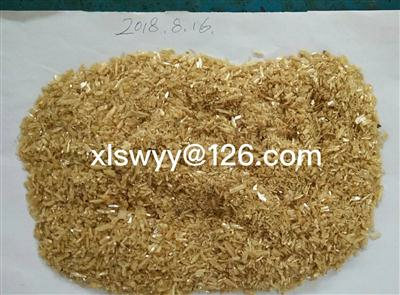 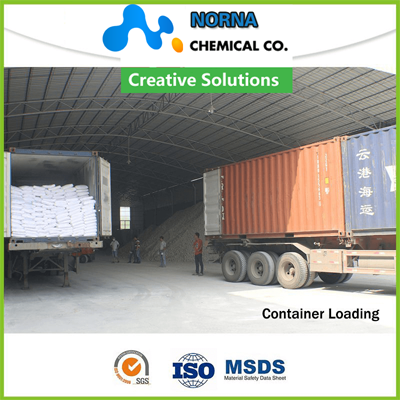 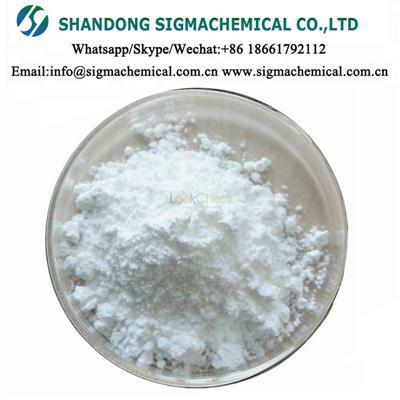 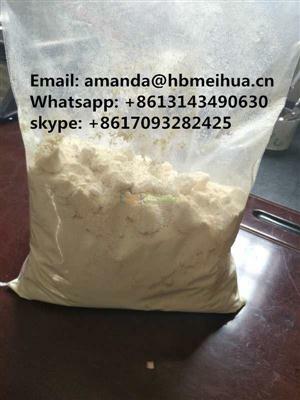 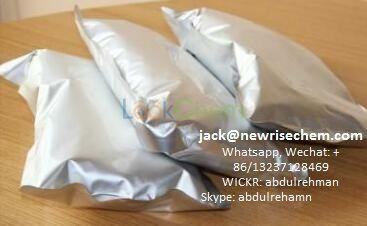 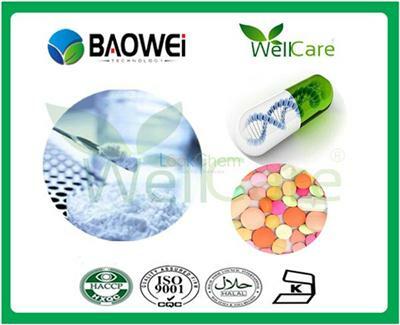 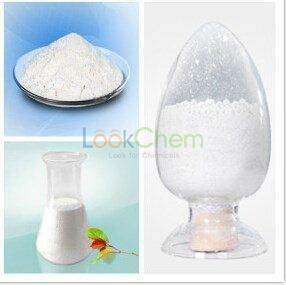 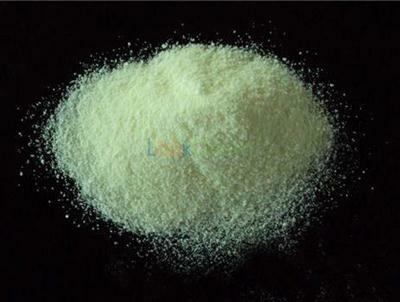 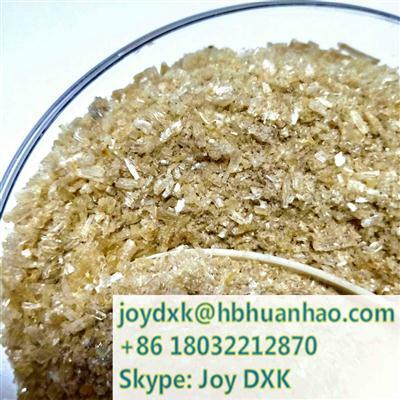 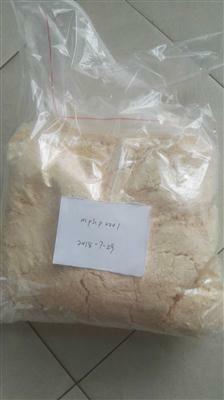 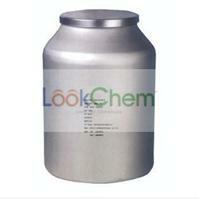 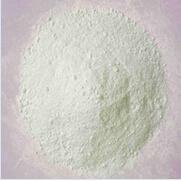 99-92-3 Application Pharmaceutical intermediate MF.